For a hassle free wedding Day, Ceremonies I Do offers a same day setup/pack down service. 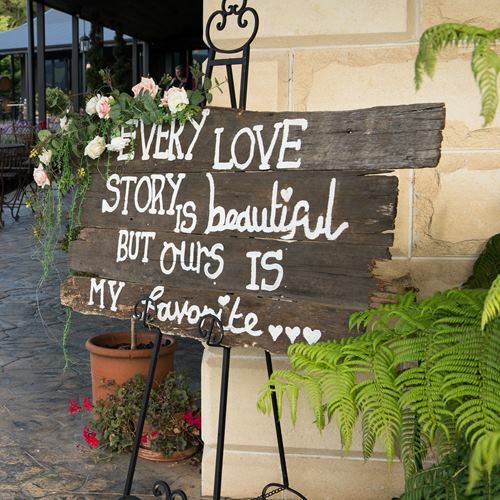 This means your wedding ceremony will be set up, ready and waiting for you and your guests to arrive. Once the wedding has finished it all gets packed up and taken away, this all happens within your permit times. 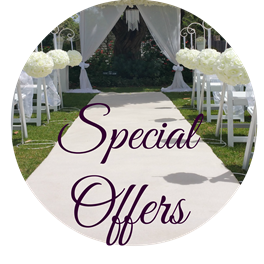 We also offer a DIY Wedding hire service, This is designed for the Do It Your Self Bride and event planner that would prefer to do it all yourself. The Ceremonies I Do team has styled and setup thousands of wedding ceremonies since first starting over 10 years ago. Its this valuable experience and knowledge that has led Ceremonies I Do to have an outstanding reputation for quality products and amazing service. The Ceremonies I Do team loves what we do and understands just what it takes to create and set up a beautiful wedding ceremony. Torquay and The Surf Coast. Please also contact us for help with weddings out side of these regions.